Surya Darshan was born on 7th July in Bangalore, Karnataka. He completed her secondary education at St.Paul’s English School, Bangalore. He has a bachelor’s degree from BNM Institute of Technology, Bangalore. Surya Darshan is an Indian Actor, who is working in Kannada and Tamil television industry. Surya Darshan made his acting debut in the Kannada television serial “Avanu Mathe Shravani” along with Chaitra Reddy in Asianet Suvarna. 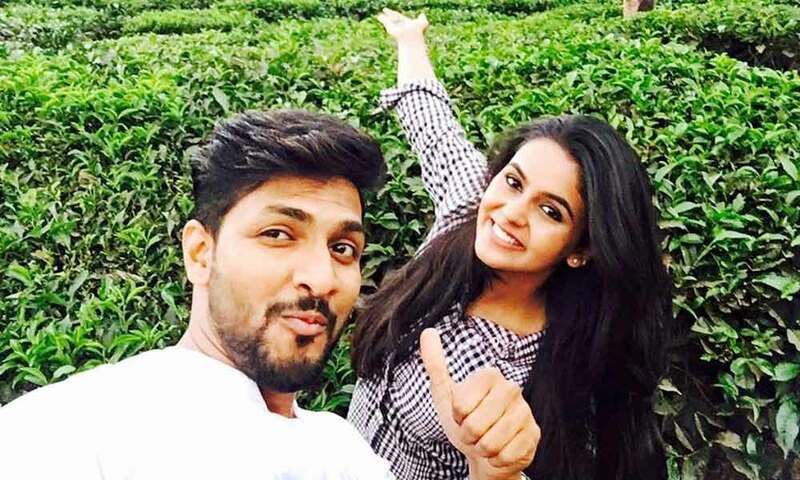 He also acted with popular actresses like Pragathi, Neelima Rani, Mynaa Nandhini, Madhumitha and Navya Swamy. He has appeared in some well known television serial such as Avanu Mathe Shravani. 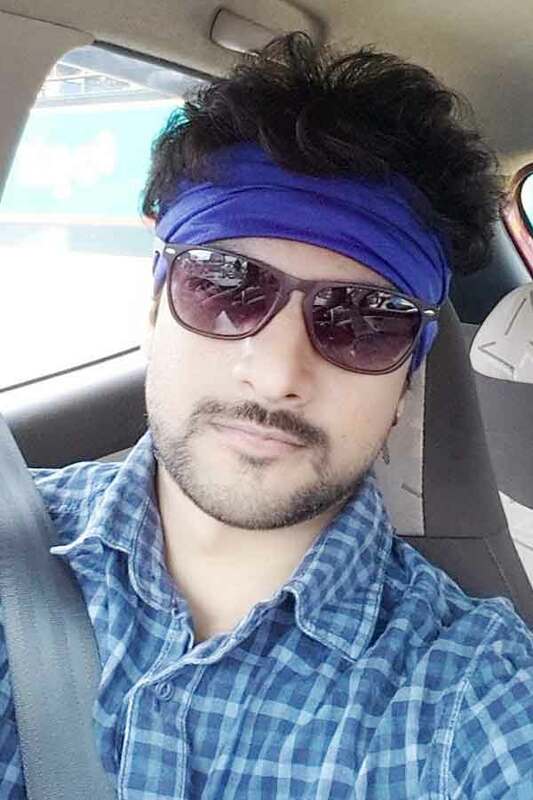 Surya Darshan currently doing the leading role in Aranmanai Kili serial along with Monisha in Vijay TV. 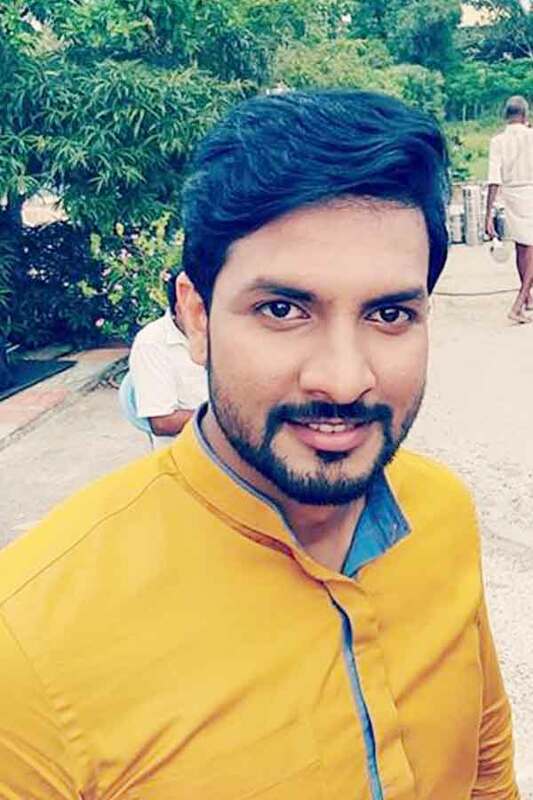 Surya Darshan as Arjun (Otakaalan) role in Aranmanai Kili serial. Surya Darshan as Surya role in Avanu Mathe Shravani serial. Avanu Mathe Shravani, Aranmanai Kili.